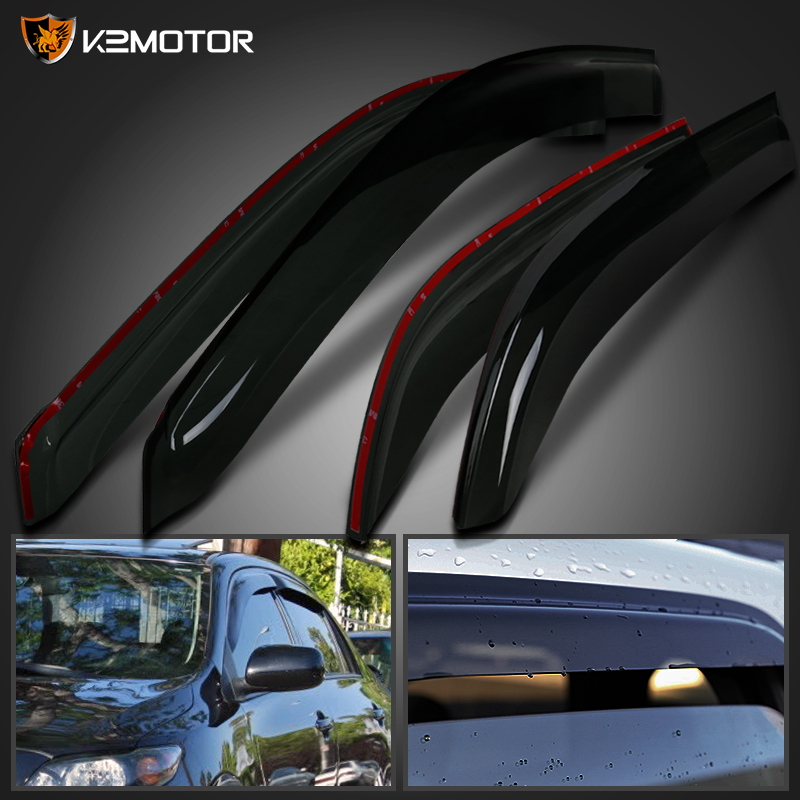 Brand New 2009-2013 Toyota Corolla 4PC Smoked Window Visors. Add an additional safety measure when driving during rain or wet weathers. 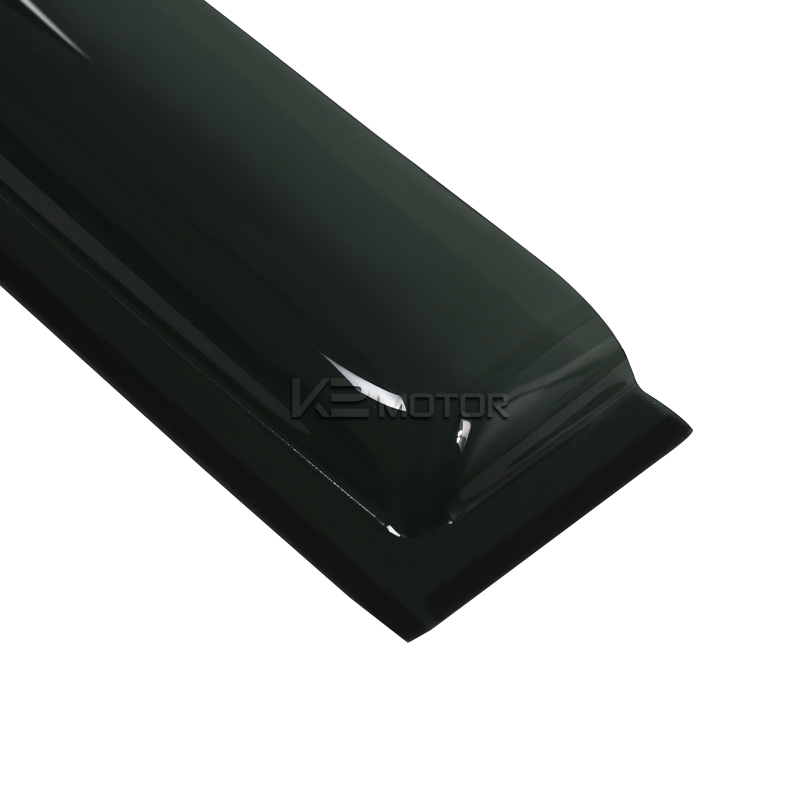 These high quality, high impact acrylic, semi-transparent window visors will reduce fogging of the mirrors and keep rain out as much as possible for safer driving. Installation guides and double sided tape is included.